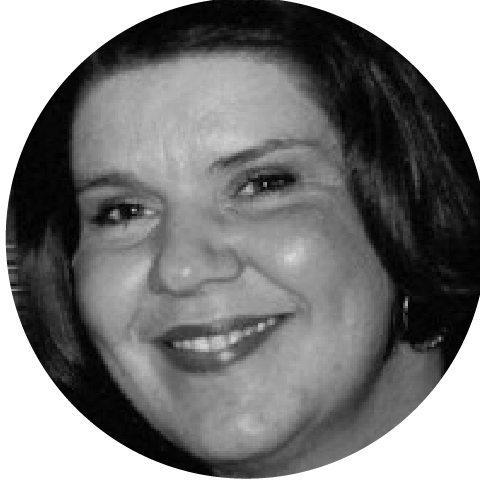 Diana Cable has 24 years’ experience in the arts sector. After 4 years as an Industrial Relations Officer in the State Services Commission, Diana turned to the arts in 1986. One year managing Wellington City Opera was followed by 10 years as a Music Producer at Radio New Zealand Concert. She then worked as an independent producer for 7 years and was appointed as Artistic Administrator of the New Zealand International Arts Festival in 2003, after working for the Festival on a contract basis from 1997. Having managed the Lexus Song Quest (formerly Mobil) since 1990, Diana also has considerable experience working with young singers. Diana is a member of the Board of Trustees of Choirs Aotearoa New Zealand and Chair of its Artistic Advisory Group, a member of the Wellington Creative Communities grants committee and a Past President of the New Zealand Opera Society. Diana is an alumnus of the New Zealand Youth Choir.